In the past five years, Haier Group, headquartered in Qingdao, China, has had great success transforming itself from a traditional manufacturing model to a customer relationship model consisting of “microenterprises” run by self-governing employee entrepreneurs. To support this transformation, Haier developed the Win-Win Value Added (WWVA) statement. The WWVA statement is designed to evaluate micro-business units from five perspectives: user resources, sharing of profits, revenues, costs, and marginal income. It combines financial and nonfinancial business data to monitor and drive value added by the enterprise and its users. The WWVA statement is user-centric, driven by a new open Internet of Things (IoT) “ecosystem” linked to other companies’ products and services and participated in by users. It has helped Haier transform its prior top-down management control system into a micro-business-unit value-creation system. Haier’s goal is to create a “win-win” platform that includes all users, stakeholders, and other companies’ resources. This article describes the purpose behind the WWVA statement, how it works at Haier, and how it can contribute to fostering innovation and creating value for customers. Haier Group is the world’s largest appliance manufacturer, specializing in refrigerators, dishwashers, water heaters, air conditioners, televisions, washing machines, smart home appliances, customized products, and more. It has 29 worldwide manufacturing bases, 10 research and development centers, and more than 76,000 employees. Haier Group owns Haier, Casarte, GE Appliances, Fisher & Paykel, Leader, and AQUA as its smart home appliances brands. At the recent 2018-2019 Global Top Brands awards ceremony sponsored by International Data Group (IDG) and held concurrently with the Consumer Electronics Show (CES), it received “2018-2019 Global Smart Appliances Brands Top 10” and “2018-2019 Global CE Brands Top 50” awards. Haier’s new organizational focus exploits three features of the IoT era: zero distance, decentralization, and distributive networking. Zero distance refers to the relationship between the enterprise and its customers, referred to as “users,” who can participate in the whole process of manufacturing their appliance, thus enabling mass customization. Decentralization means everyone in the organization shares the responsibility for developing new product ideas. The goal is to achieve this by connecting every employee and entrepreneurial team with customers and resources throughout the world via the internet on open shared platforms. Distributive networking entails flattening the organization and distributing resources throughout the organization rather than consolidating control over them at headquarters. Haier’s business model transformation helped drive its microenterprises to deal with users directly through the open shared platforms, resulting in several shifts. Strategically, it shifted from a “production-push” model, which motivated channel stuffing and overproduction to increase short-term profitability, to a retail sales model. Organizationally, it was a shift from being company-centric to user-centric (i.e., zero distance). The company now provides entrepreneurial training and resources for its employees to turn them into owners of their own microenterprises. Virtually any Haier employees with an idea can form a microenterprise, but the team must develop a specific business plan and go through a competitive approval process to ultimately become functioning. They also must continue to meet expected targets to remain in operation. 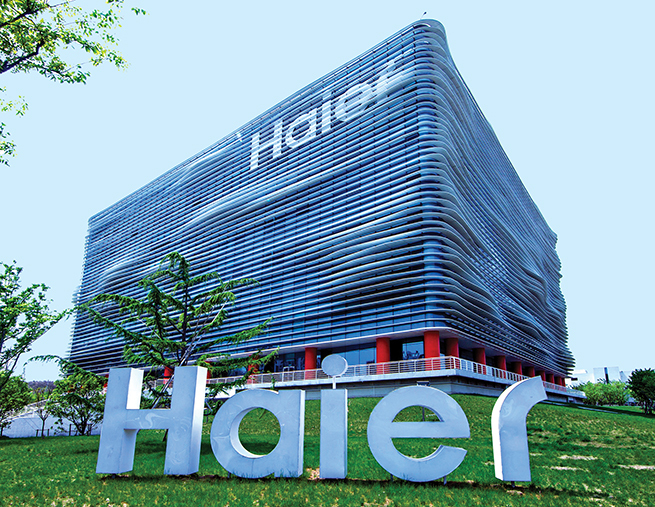 Ultimately, they may spin off as a separate enterprise with Haier as one of its investors. Operationally, instead of a price war, there’s now a “value war” to compete on value provided to users. Finally, performance management changed from using a traditional income statement to a WWVA statement to motivate the whole company to focus on meeting user needs, with advancing value provided to the user as the common goal. 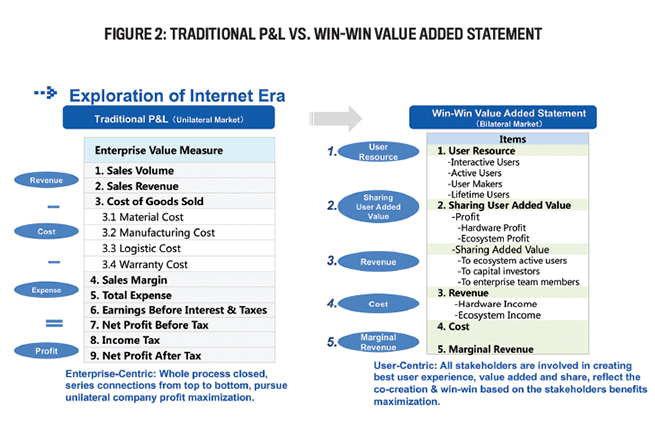 Haier’s WWVA statement combines financial and nonfinancial data to evaluate the value of the enterprise and users and dynamically monitor and drive value creation. The purpose is to continually measure the value added by the company, users, and service providers throughout the user engagement process. The WWVA statement helps Haier take advantage of the IoT to partner with other service providers by creating an “eco-platform” where customers have continuing access to a network of resources. 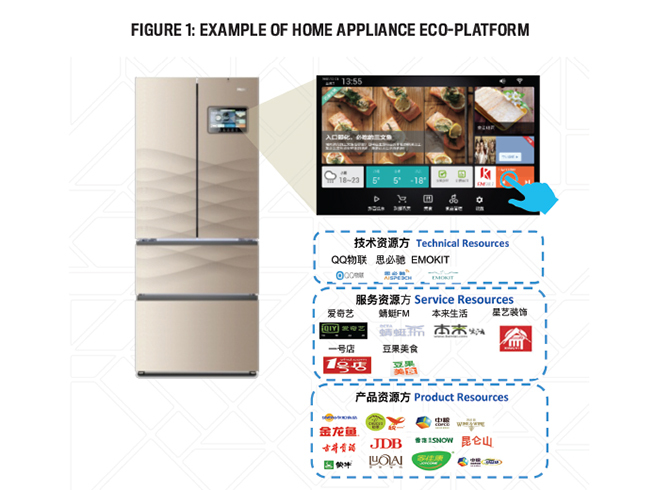 An example is shown in Figure 1, which illustrates an eco-platform for a Xinchu smart refrigerator. Xinchu is a Casarte refrigerator brand and one of Haier’s earliest microenterprises. Launched in 2015, the interconnected refrigerator comes with a touchscreen that enables customers to become users who can access a variety of online resources, such as entertainment media, decoration services, online e-commerce platforms, and an interactive food community network. WHAT’S UNIQUE ABOUT THE WWVA STATEMENT? Figure 2 compares a traditional Profit and Loss (P&L) statement with the WWVA statement. The traditional P&L statement is enterprise-centric and based on the onetime sale of an appliance to a customer, booking the revenue and cost of the sale. The process is closed (one-off sales transactions) with no recognition of any ongoing relationship between the buyer and producer. In contrast, the WWVA statement is user-centric. The idea is to have multiple sources of value being created, including not only hardware but also from the ecosystem (other service providers) and from the users themselves. So what’s unique about the WWVA statement? First, it measures value added to the company through different measures of value provided to customers (users) and how the profits are shared among the users, partner firms, the microenterprise leaders, and Haier Group. The main purpose is motivating each microenterprise to build its ecosystems/services to generate ongoing user business beyond just an appliance sale. Unlike a traditional P&L statement, the WWVA includes value created and shared by network users. Second, it includes key common nonfinancial metrics, such as interactive users, active users, user interactions, and lifetime users, which help tell the story of how the microenterprise is doing. The WWVA statement may be an effective tool for companies trying to encourage innovation within the business and willing to share profits with internal entrepreneurs. 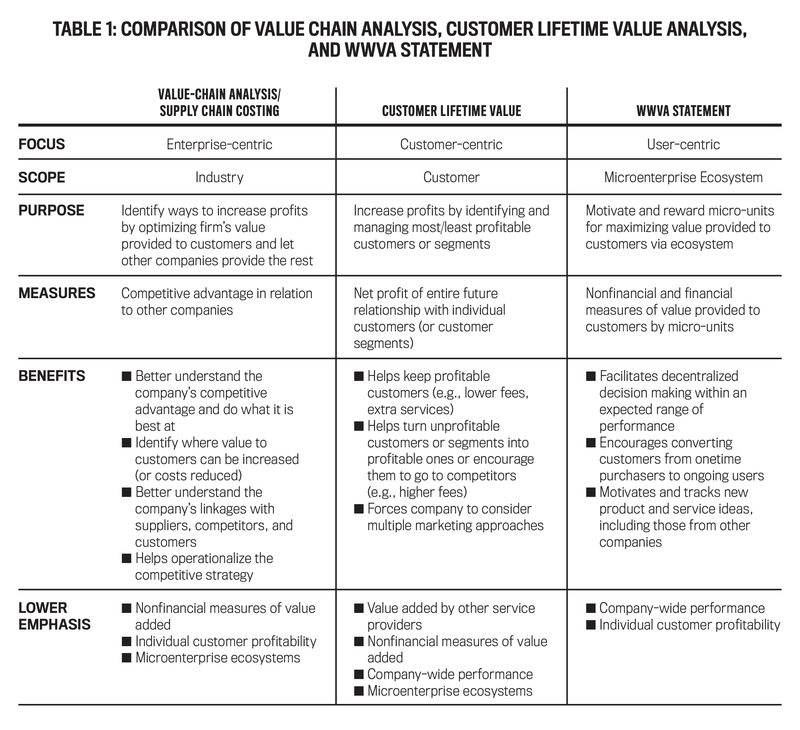 Table 1 compares the WWVA statement with two other approaches commonly used to help find and implement ways to increase value provided to customers. Each method has a different focus, scope, and purpose. 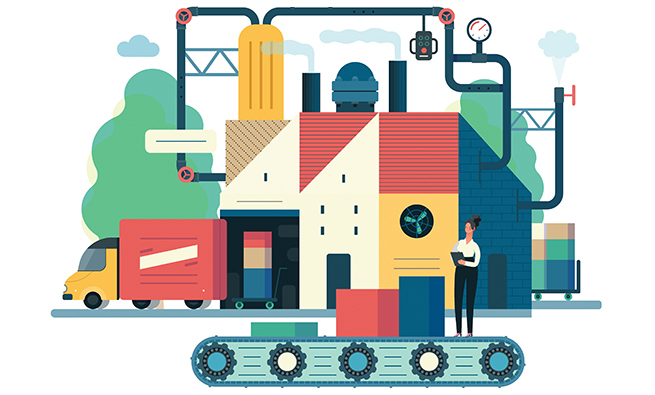 Value-chain analysis/supply chain costing is enterprise-centric, has an industry scope, and is used to optimize the value a company provides its customers by focusing on what it does best and letting other companies provide the rest. It measures a company’s competitive advantage in relation to other companies. Customer lifetime value focuses on specific customers or customer segments and is used to increase profits by classifying customers based on the estimated net profit of their entire future relationship with the company. The goal is to identify and keep profitable customers or segments (e.g., lower fees, provide extra services) and turn unprofitable customers into profitable ones or offload them to competitors via higher fees, fewer services provided, and the like. The WWVA statement, on the other hand, focuses on the users of a particular microenterprise ecosystem. Its primary purpose is to motivate and reward micro-units for maximizing the value they provide to users by reporting financial and nonfinancial measures of the value provided via the micro-units’ ecosystem. The main benefits are facilitating decentralized decision making within an expected range of performance, encouraging the conversion of customers from onetime purchasers to ongoing users, and motivating new product and service ideas for users. Compared to the other methods, there’s less emphasis on company-wide performance (as in value-chain analysis) or individual customer profitability (as in customer lifetime value). There’s a separate five-part WWVA statement for each microenterprise within the company. Table 2 provides an example of the WWVA statement for Haier’s retail sales model for Xinchu, the networked refrigerator microenterprise, and provides definitions for each line item. User resources. User resources is more specific than overall user traffic. This section includes interactive users, active users, and lifetime users. Interactive users are those who proactively participate in the design of their appliance product. Active users are those who have transactions in the ecosystem. Lifetime users are active users who become so “converted” to the community/ecosystem that they participate in the platform evolution to continually improve the ecosystem experience. One way they do this is via the online user community established by the microenterprise team. Sharing of profits. 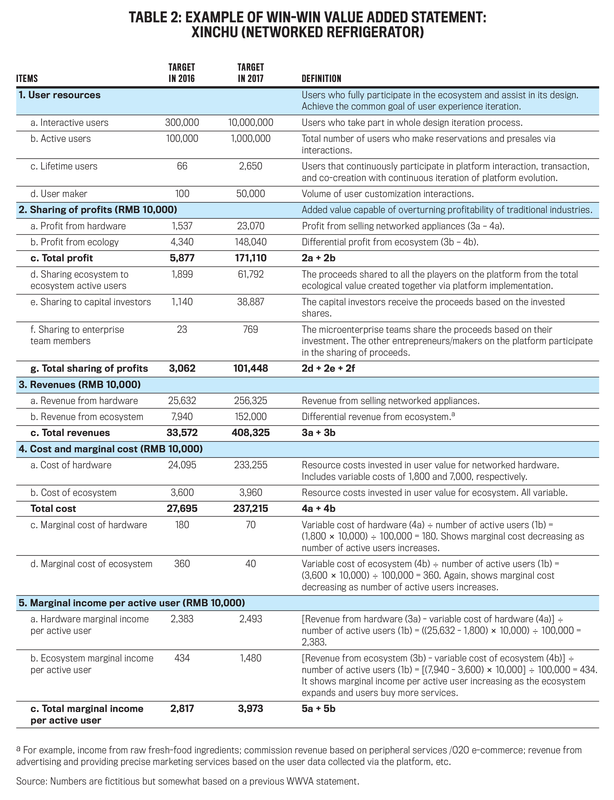 This section reports the profit of the microenterprise and how it was shared among different players. 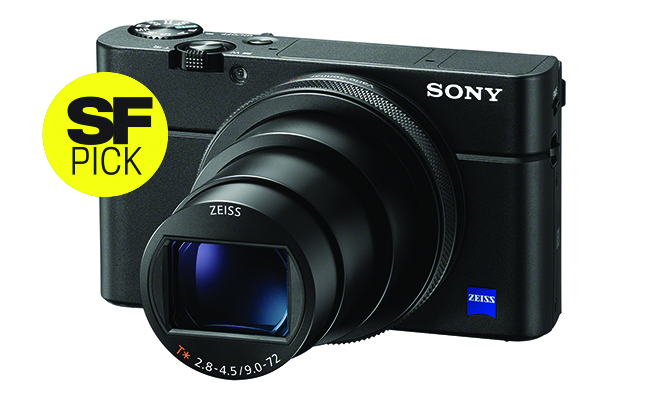 It distinguishes between profit from hardware (appliance) sales and profit from ecosystem sales. It then shows how the profits were distributed to lifetime users, investors, enterprise team members, and other service providers. Revenues. This section separates revenue from the different sources, including hardware, services, and ecosystem. Cost. This section includes all costs traceable to the micro-unit, including production, salaries, the corporation’s equity investment obligation, and typically a risk provision required by corporate against failure to meet future targets. It also shows the marginal cost of hardware and ecosystem computed by dividing the total cost of each by the number of active users. The goal is to decrease the marginal cost of each as the number of active users increases. Marginal income per user. This section reports the average marginal income per active user, broken down into marginal income from hardware and from the ecosystem. The goal is to see marginal income per user increasing as the ecosystem expands and users buy more services. IS A WWVA STATEMENT FOR YOU? Step 1. 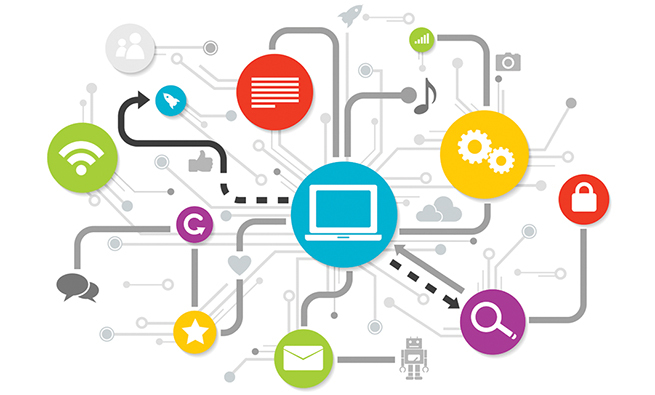 Identify ways to convert customers into lifetime users via online services. Start small with a pilot study, and develop an action plan. One way to do this is through an “idea tournament.” This is a structured brainstorming exercise where employees are formed into groups and try to create and develop high-potential ideas. Higher-level executives serve as judges by asking questions, giving feedback, and evaluating ideas. The format is flexible depending on the organization. Step 2. Find outside partners, and make deals to develop a pilot ecosystem. Step 3. Develop metrics to track user value. Examples include number of “converted” customers, number of user transactions and average transaction value, costs of providing the shared services, internal costs to foster the new enterprise, and external costs of creating an ecosystem. Identify metric owners and sources of information. Step 4. 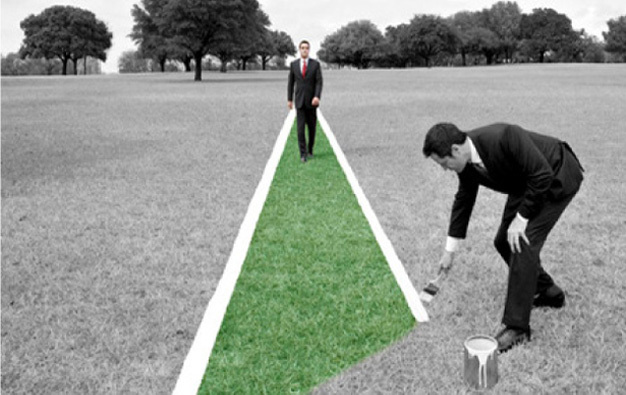 Set targets and action plans for your new service(s). Step 5. Execute the plans, and monitor the results using your own version of a WWVA statement. Haier’s focus on user needs requires providing products tailored to those needs that will attract more users. Further, by providing a platform that starts with a home appliance transaction like purchasing a refrigerator, users on the platform can have access to a whole host of products and services. This ensures there will be continuous interactions with users and Haier to achieve a win-win situation for all the stakeholders on the platform. Consistent with this new focus, Haier developed the internal WWVA statement, which combines financial and nonfinancial business data to monitor and drive value added by a microenterprise and its users. The main purpose is to motivate and reward micro-units for maximizing the value provided to users via an ecosystem. The WWVA statement is a user-centric tool at the microenterprise level within a larger company. 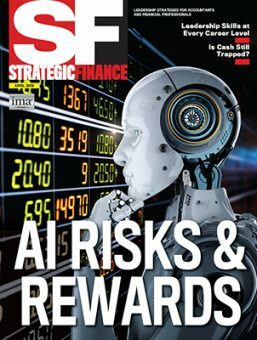 It differs from traditional P&L statements by reporting how ecosystem profits are generated and shared among the users, partner firms, the entrepreneurial team, and the larger corporation. It differs from other value-creation tools by focusing on entrepreneurial microenterprises within the company. Further, it differentiates types of users, including key nonfinancial metrics of number of interactive users and active users, number of interactions by those users, and lifetime users who participate in the ongoing development of the ecosystem. If your company would like to change its business model from single-sale transactions to an ongoing user retail sales model and create an innovative culture where employees are empowered to develop new products and services, the WWVA statement may be a fit. Of course, in today’s continually changing marketplaces, each user value statement will be as unique as its ecosystems. Kip Krumwiede, Ph.D., CMA, CSCA, CPA, is director of research at IMA. He is a member of IMA’s Richmond Chapter. You can reach Kip at (201) 474-1732 or kkrumwiede@imanet.org. 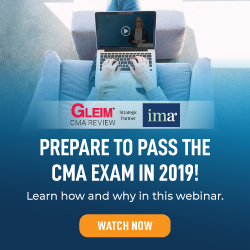 Raef Lawson, Ph.D., CMA, CSCA, CPA, CFA, CFP, CAE, is professor-in-­residence and vice president of research and policy at IMA. You can reach him at (201) 474-1532 or rlawson@imanet.org. Lucy Luo, CMA, CSCA, is knowledge manager of IMA’s China office in Beijing. She can be reached at +86-10-85534679 or lucy.luo@imanet.org. 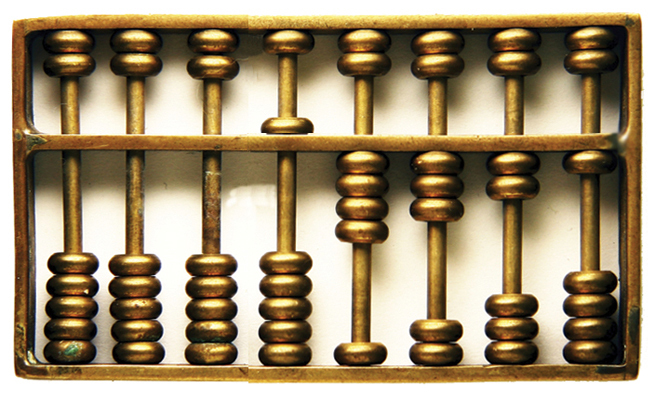 Are Accountants the Best CFOs?